The Black Knight Ion Storm squash racket double pack comprises of 2 premium quality rackets with a stylish, eye-catching design. 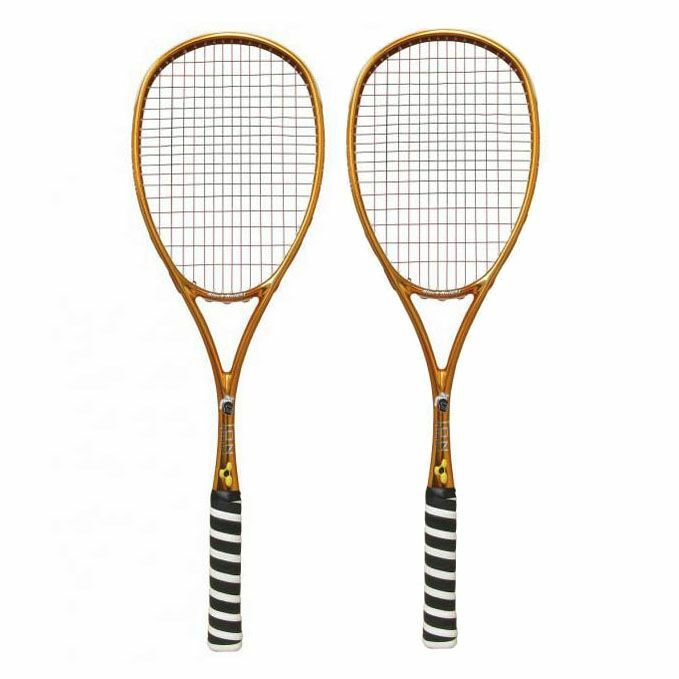 The rackets are perfect for the players looking for ultimate control and come strung with the PoWerNick 18 string providing a great combination of playability and durability. They have a head size of 73.6in2 (475cm2) and incorporate the Nano-Crystalline Technology (NCT), which combined with the Ion frame results in a larger sweet spot and even greater control for hard hitters. The Storm rackets weigh 135g (4.7oz) and feature the Extreme Modulus Graphite for reduced vibration, extra durability and faster frame recovery during impact. In addition, the Ion Storm is designed for David Palmer. 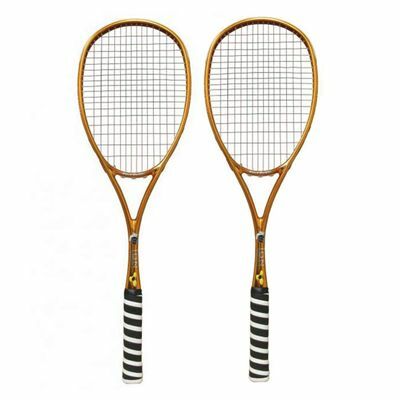 for submitting product review about Black Knight Ion Storm Squash Racket Double Pack.